...Always. 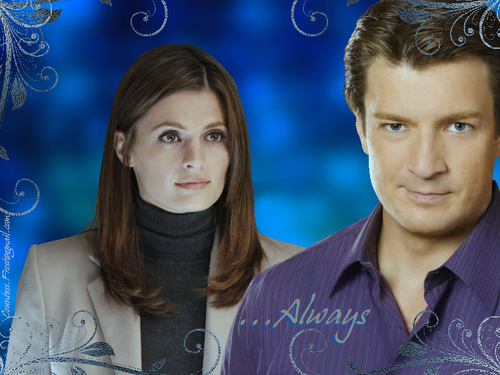 '...Always' - a istana, castle & Beckett kertas dinding created sejak TheCountess. 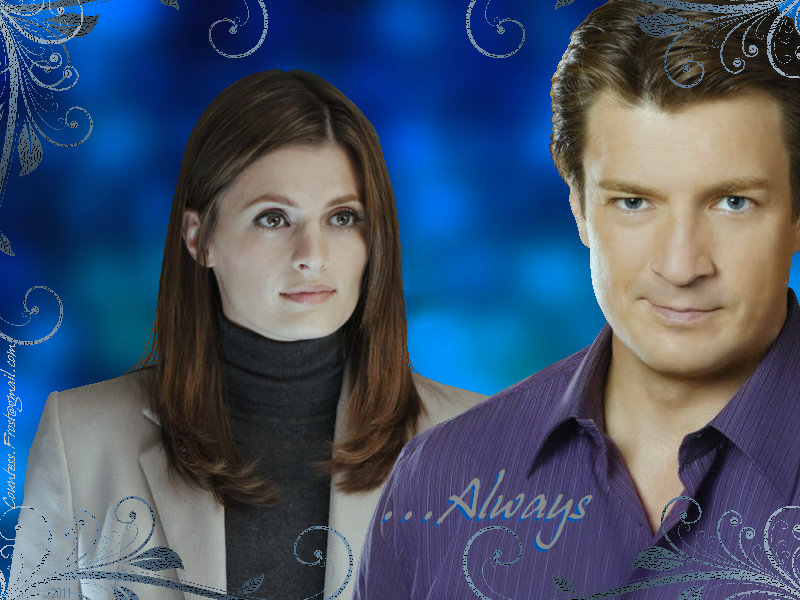 HD Wallpaper and background images in the istana, castle club tagged: castle tv show richard rick castle nathan fillion kate beckett stana katic fan art wallpaper thecountess. This istana, castle wallpaper might contain potret, headshot, closeup, and headshot closeup.